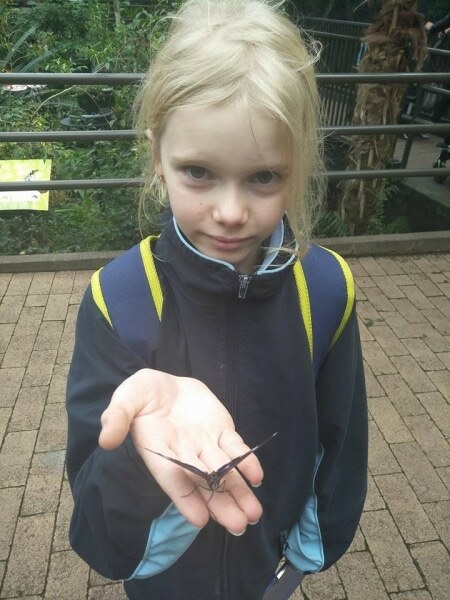 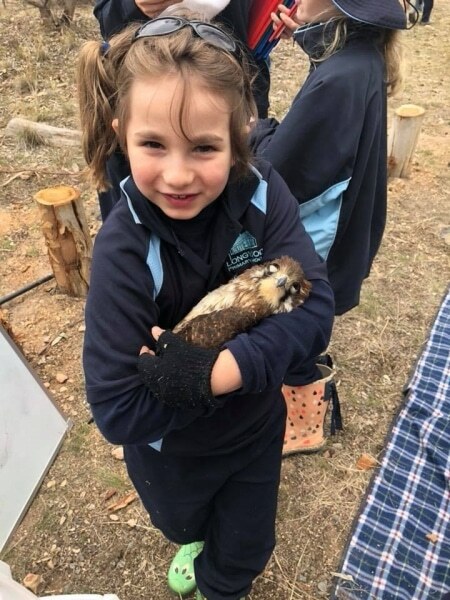 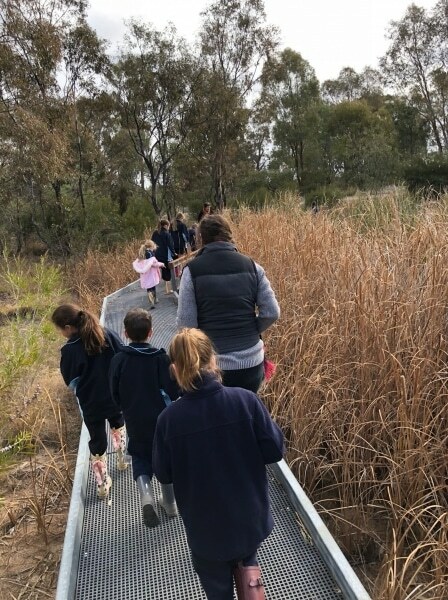 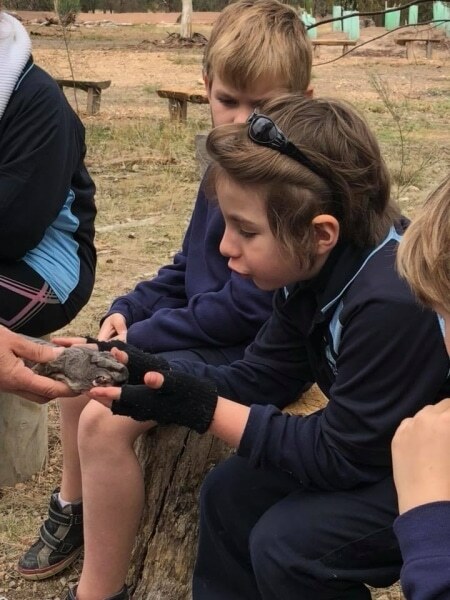 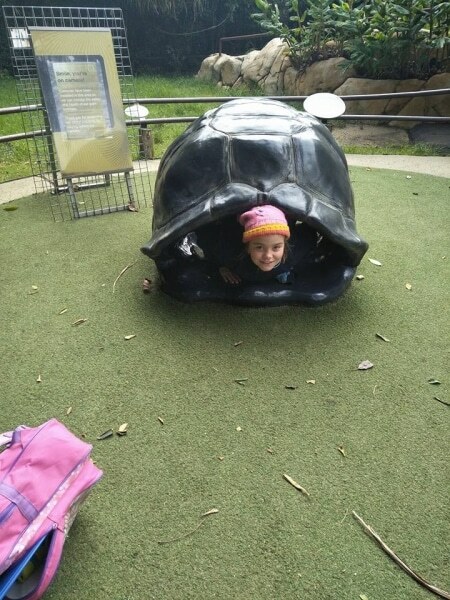 As part of our Inquiry studies on habitats, we spent the day at EUROA ARBORETUM where we got to meet some very ‘interesting’ creatures. 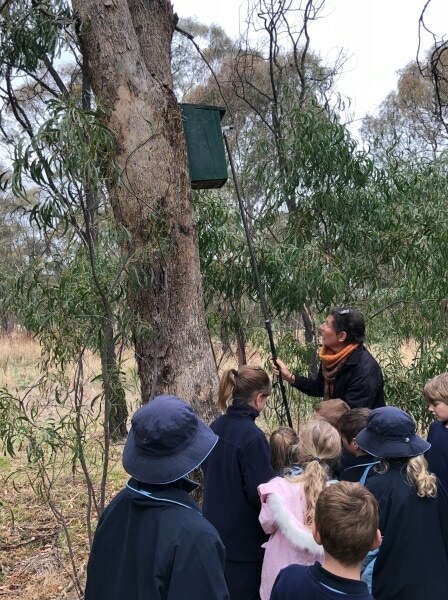 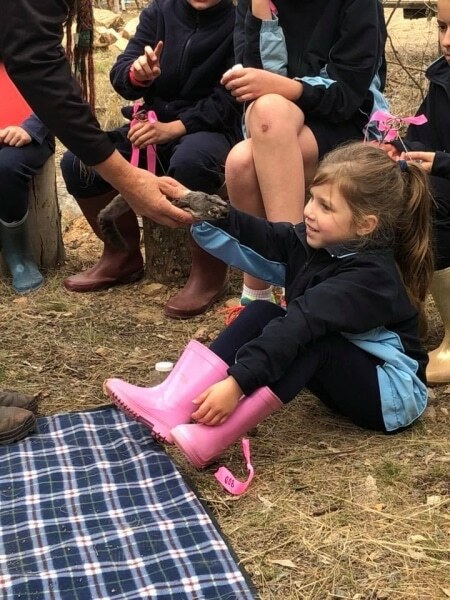 Thank you to Cathy Olive for giving us a fantastic insight into the numerous habitats within the Arboretum and the various fauna and flora that occupy these habitats. 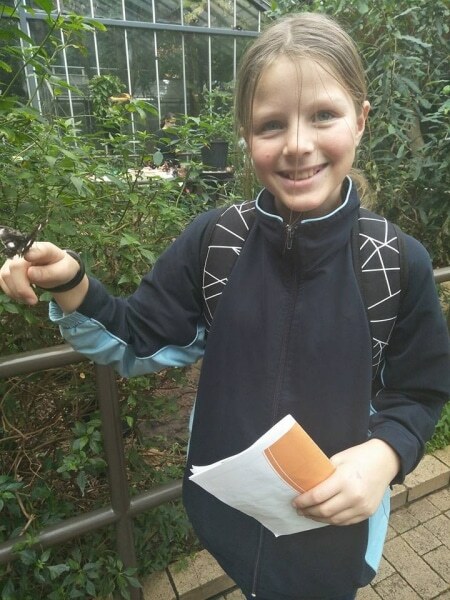 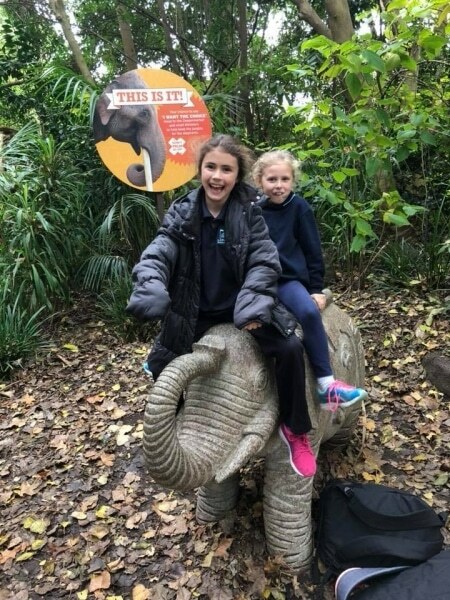 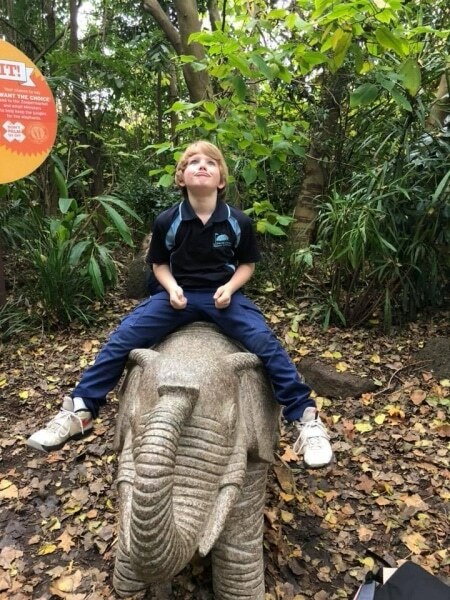 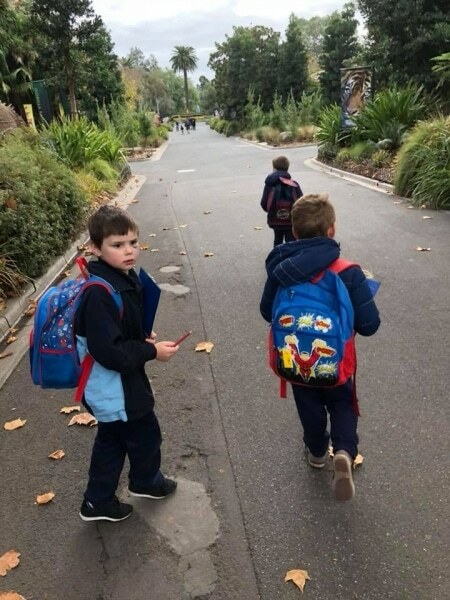 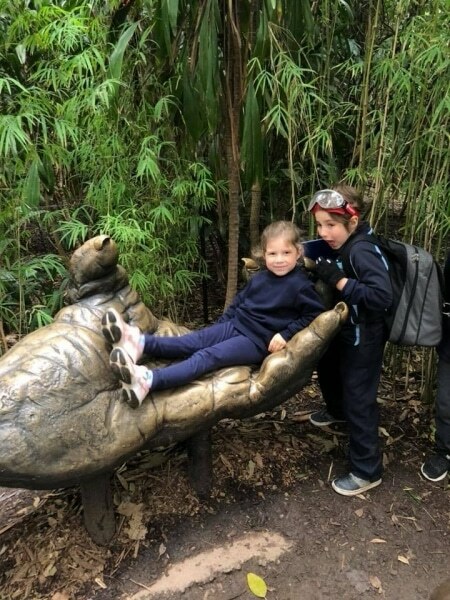 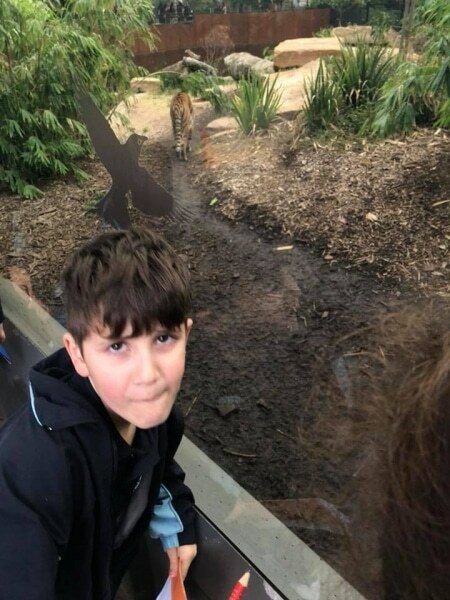 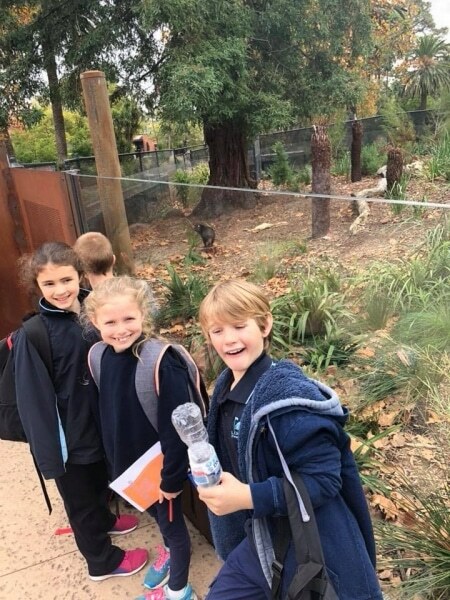 We also spent a wonderful day at the MELBOURNE ZOO learning all about the fauna there and the habitats that are particular to them.